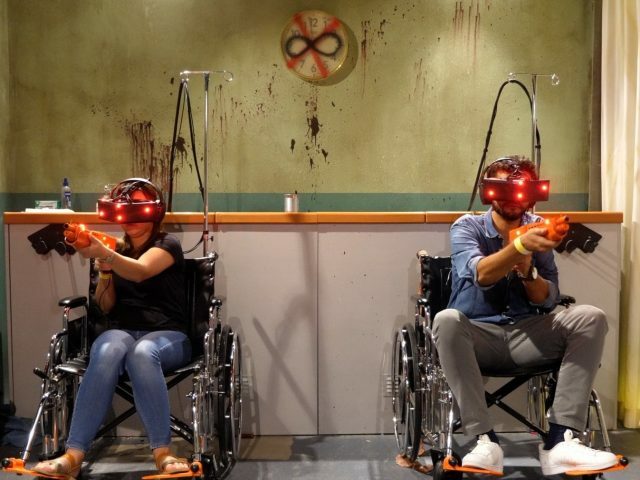 From shooting zombies and hanging off the Burj Khalifa to adrenaline-fuelled roller coaster rides and bank heists, get ready to take on Dubai Mall’s new VR Park! All you need to do is put on your VR headset, and you’ll automatically be transported to a different (virtual) world. Wow! 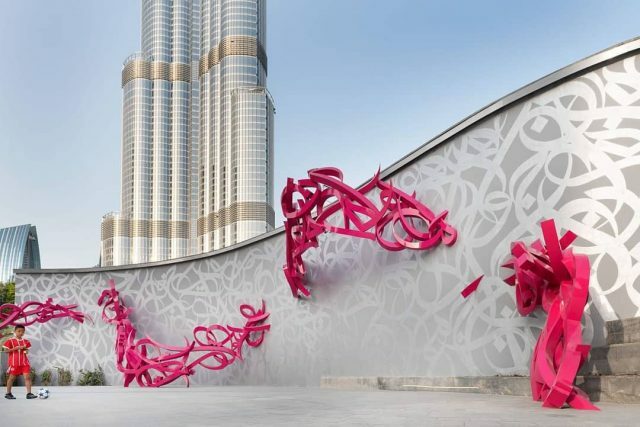 We are totally in love with the new hot pink installation in Downtown Dubai, created by none other than Dubai’s talented artist El Seed! This sculpture, commissioned by Dubai Opera, is El Seed’s way of declaring his love for our city. Are you ready to try one of the spiciest portions of chicken wings ever?! They may look harmless, but trust us, they’re almost impossible to finish. Up for the challenge? 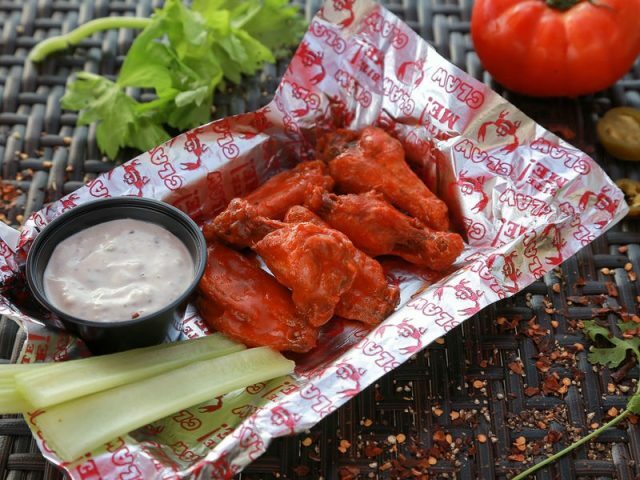 You daredevils have to sign a waiver first (we’re not joking), and then you’ll need to eat 12 chicken wings covered in ghost pepper sauce.. in under 20 minutes. Good luck, you’ll need it! 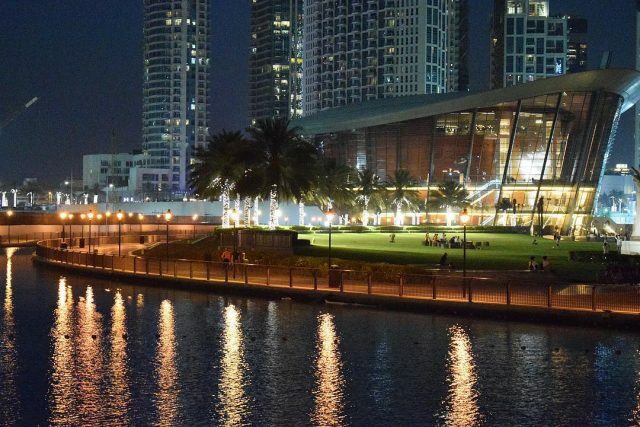 Burj Park is one of the most stunning places in Dubai to just hop on a bike and cycle around – especially with the Burj Khalifa and the Burj lake as a backdrop! You can bring your own bike, or rent one out from the Byky bike stops all around Downtown Dubai. 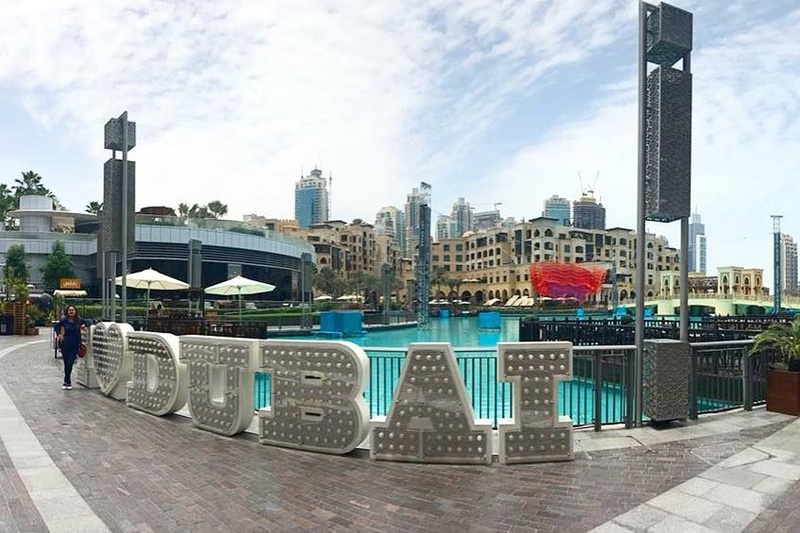 Hands down one of the best seafood brunches in Dubai, and one of our favourite things to do in Downtown Dubai! 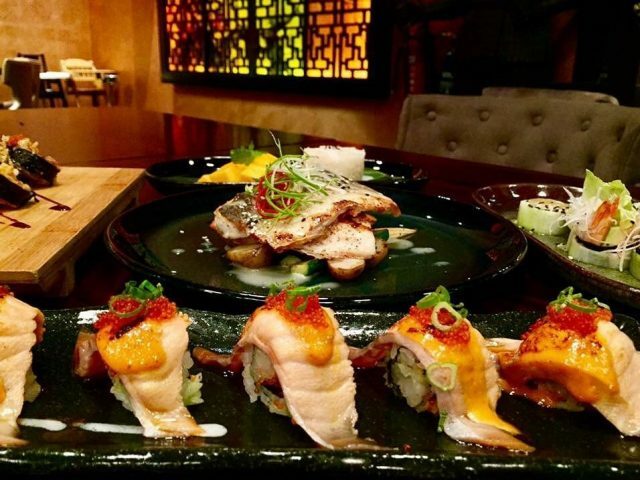 The Friday sunset brunch at Japanese restaurant Kanpai lets you enjoy 3 hours of unlimited food (including sushi!) and drinks. And to top it off, it’s also on the Entertainer! Who’s ready for some sushi and sake bombs this weekend? Read more: Check out these 5 fun things to do in JBR, or browse through our Explore category for more city inpso.